The walls of the green waste area in Grafenberg, Germany are completed. The MEGABLOC assembly team installed the concrete blocks in minimum construction time. 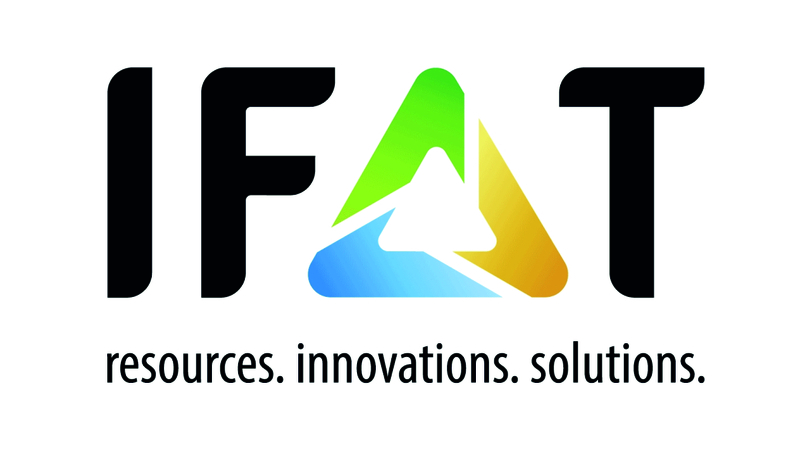 IFAT – the World’s Leading Trade Fair for Water, Sewage, Waste and Raw Materials Management in Munich (May 30 – June 3, 2016).